After you arrive, you will navigate your Ireland travel itinerary by rental car, guided tour ,public bus, train, bicycle, motorcycle, taxi or even your own two feet. You may decide on a combination of two or more; you have many options. 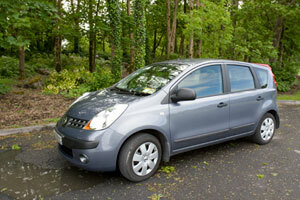 I have always rented a car, because I like the flexibility of going whereever I like whenever I like. Many people take a guided bus tour on their first trip in order to get a taste of various parts of the country without the stress of figuring it out themselves. Rental car prices vary. You should check a few before booking. Most cars are manual; specify automatic if you need one. I have driven both and I do prefer automatic so I don't have to think about shifting along with driving on the left and trying to see the roadsigns while navigating through my Ireland travel itinerary. The adventuresome people take a bicycle tour of Ireland. This is a great way to really see the country and visit with the people. You need a sturdy bike; rentals are available. You need rain gear and a hearty outlook. There are no separate bike paths on the roads. You will share with cars, buses, trucks, sheep and walkers. If you choose this means of seeing Ireland, you will have an experience you won't forget. I've talked with people who have toured on bicycle and stayed in bed and breakfast lodging where they have a personal experience with the generous Irish people. I haven't seen many motorcyclists in Ireland, but I hear that it is becoming a popular touring method. 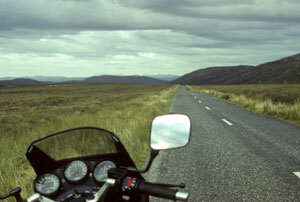 The backroads and beautiful scenery are accessible; your Ireland travel itinerary would lend itself wonderfully to your love of motorcycle travel. 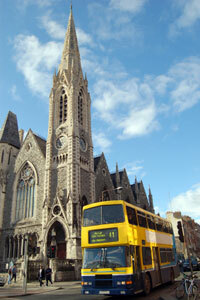 The Irish public bus system is useful if the destinations available fit within your itinerary. Regular bus, or coach, service is available between the major towns and cities and from the major ferry ports of Rosslare, Dublin and Larne. Bus Eireann, Dublin Bus and Ulsterbus and the three major bus companies. The Irish public train system or rail service, operates between the major cities in Ireland and crosses through much of the country. Rail passes are available for certain time periods of travel. 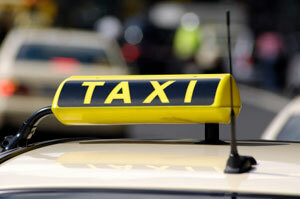 Taxis are available in the major cities of Ireland. Most line up outside hotels, airports and the tourist information centers. 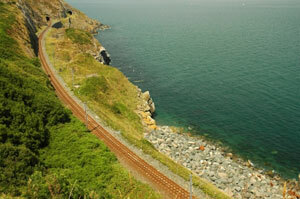 An Ireland travel itinerary filled with hiking is a terrific way to experience Ireland. There are several trails mapped out in different parts of the country. 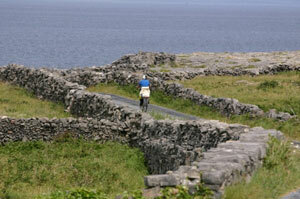 The trail systems use public and private land made available by the generous Irish residents. Whatever means you use to navigate your Ireland travel itinerary, you will have a wonderful trip through a gorgeous land. Happy travels!